Redmond rumoured to be considering a bid for the up for sale cloud services vendor. Microsoft is rumoured to be deep in talks to buy Citrix, as the industry continues to speculate on the future owner of the cloud services vendor. According to weekend reports by The Business Journals, Redmond is “just one of the tech giants courted” by the software provider, with sources close to the publication claiming talks are underway. But while the market is aware that Citrix is selling, it remains unknown as to whether Microsoft is buying. 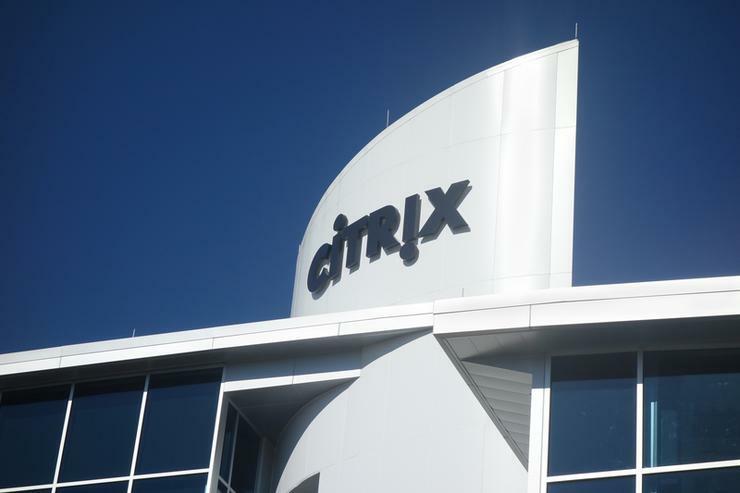 With a market capitalisation of around US$13.3 billion, Citrix has forever been labelled as an acquisition target of Microsoft, with the vendor’s current CEO, Kirill Tatarinov, a former Redmond employee. And the similarities don’t stop there. Microsoft and Citrix have worked together for over 25 years, with more than 230,000 joint customers and tens of millions of users that consume the vendor’s combined solutions on a daily basis. Spanning Windows 10, Office 365 and Microsoft Azure, compatible Citrix solutions include XenMobile, XenApp, XenDesktop, ShareFile and NetScaler. Today, the partnership is built around four key areas - accelerating cloud, Office 365 and Windows 10 adoption levels, alongside improving user experience on mobile devices. From a channel perspective, the move would also make sense for partners pursuing cloud-first strategies with both vendors, as opposed to the company being sold off to a larger more hardware focused vendor such as Cisco, Hewlett Packard Enterprise or Huawei. But this isn’t the first time Microsoft has been linked to Citrix, as explained by desktop virtualisation observer, Brian Madden. “There’s been talk for years that Microsoft should buy Citrix (2008, 2011),” Madden wrote. Yet in light of VMware getting stronger, and Citrix struggling to keep pace, Madden conceded in 2015 that the time was nearing for Redmond to take control of the company. “Microsoft’s competition in the enterprise is VMware,” he wrote. “VMware’s “best case scenario” is for Citrix to continue to exist as a standalone company. When making such claims in October 2015, Madden added that Microsoft will buy Citrix when they have to, “and not a day sooner”. Fast forward 18 months however and many now believe such a day has arrived.